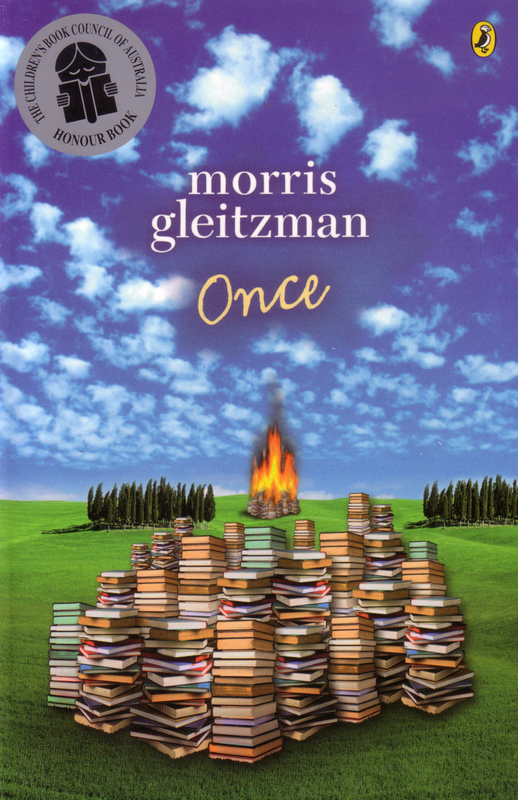 He is the author of the award-winning novel, Once (2005), which has Reading Australia resources for primary teachers. 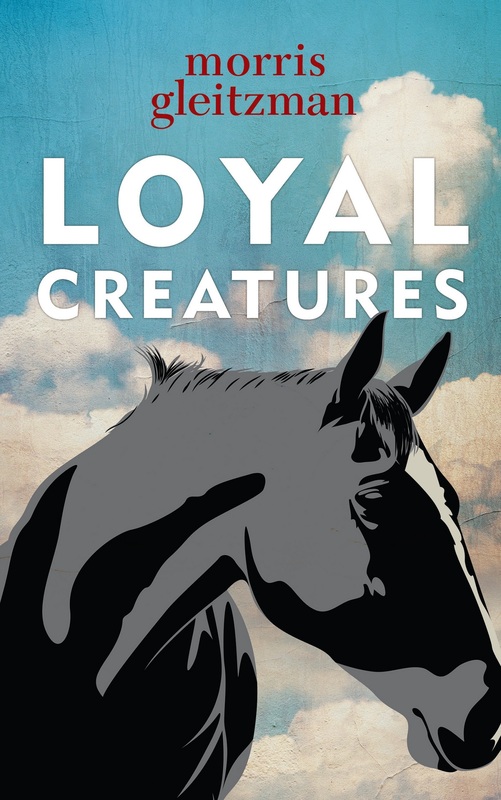 In addition, we recently announced our list of 20 new resources being developed throughout 2018, which includes Gleitzman’s wonderful novel, Loyal Creatures (2014). Gleitzman is the fifth Australian Children’s Laureate; his predecessor is illustrator Leigh Hobbs. The Australian Children’s Laureate Association is partly supported by the Copyright Agency’s Cultural Fund.